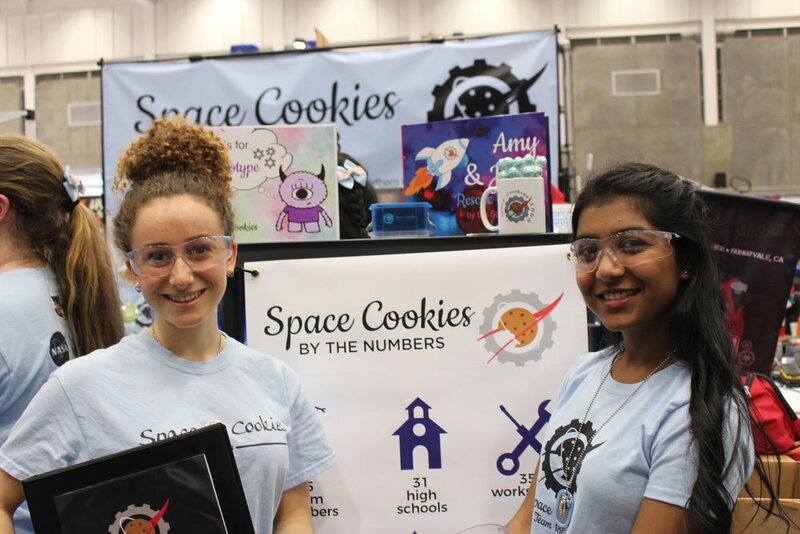 We had a great weekend at the Central Valley Regional this weekend competing, cheering, and meeting other teams. 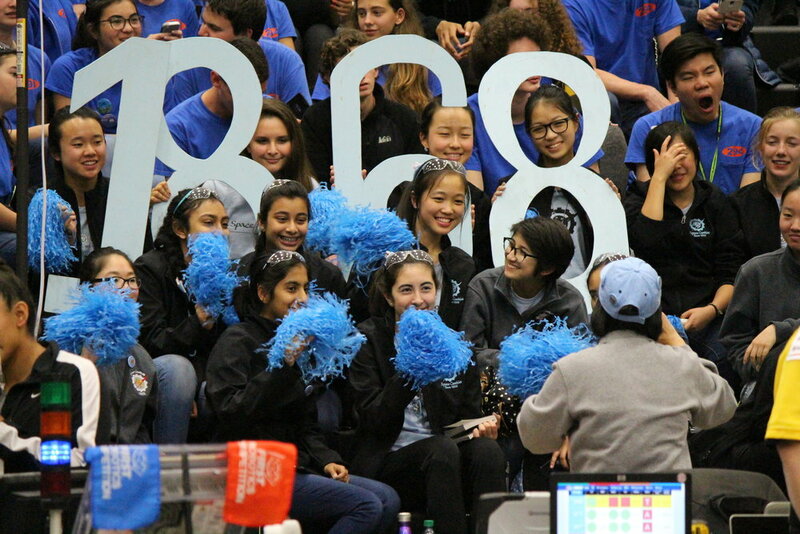 We had an exciting day of qualification matches and eventually made it to a third quarterfinal match alongside Team 6699 and Team 4415. We are also extremely honored to have earned the Regional Chairman's Award, qualifying us for Houston Champs! We are focused on preparing for championships in late April and the Silicon Valley Regional in two weeks. It was fantastic to meet all of the other teams who competed. Thank you to all of the volunteers who made this event possible! Getting ready to cheer on our alliance! 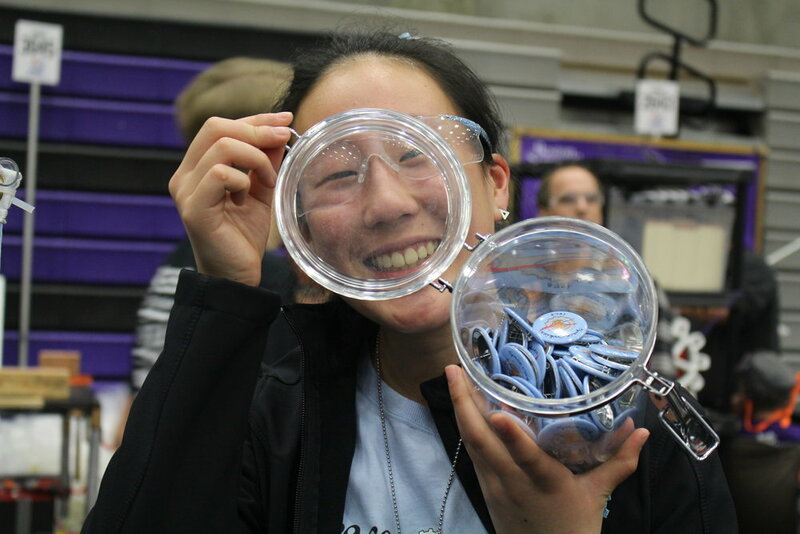 Our robot, Nova, playing in an exciting match! Taking a break between matches to dance! Our drive team leaving the pit for another great match! Stop by our pit to pick up some pins, temporary tatoos, or a sweet treat!